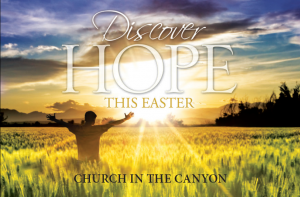 Start a New Season of Life with Church in the Canyon! Easter is a time of new beginnings, fresh starts, and reconnecting with Christ. 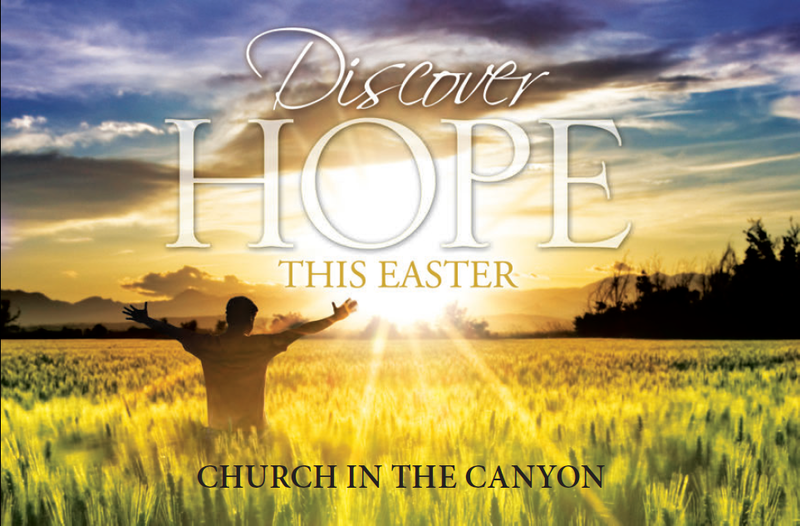 Start a new season of life with Church in the Canyon. Come as you are! Rediscover the timeless truth of God’s Word. Meet friendly people who face the same joys and trials that you do. Join us! We think you’ll find that there is nothing like belonging to God’s family. We’re saving a place for you, so come and start fresh with us! For children, Christmas simply shows up each December with gifts, fun, and friends in tow…. You Are Not An Alligator!